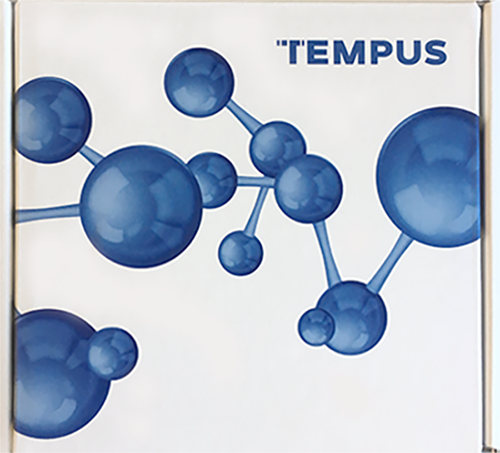 Tempus xE analyzes the whole exome in a CLIA/CAP validated assay that provides for sequencing the whole-exome tumor DNA and a matched normal sample, along with the whole RNA transcriptome to provide a comprehensive survey of a patient’s entire coding genome. The assay detects single nucleotide variants, small insertions and deletions, copy number amplifications, and structural alterations that lead to gene fusions. The test runs on Tempus’ research immuno-oncology platform, which uses machine learning to uncover actionable data for immunotherapy including microsatellite instability (MSI), tumor mutational burden (TMB), neo-antigen load, and human leukocyte antigen (HLA) typing. When paired with whole transcriptome sequencing, the platform provides genetic and expression information for targets such as PD-1, PD-L1, LAG3, TIM3, and CD40. Additionally, it provides a solution for adoptive T-cell and cancer vaccine research development.